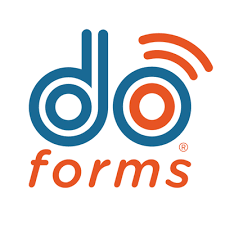 Cognito Forms is an advanced online form builder that allows businesses of all sizes to create unlimited forms without any coding. It features conditional logic, data encryption, entry sharing and management, and more. In this article, we cover Cognito Forms reviews and pricing. Ready to get started? Sign up for free. 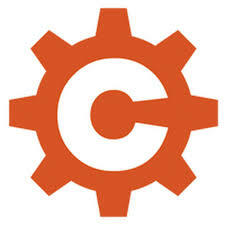 Users who gave Cognito Forms a positive review said that the platform is intuitive and customizable. Many also appreciate that there’s a free plan available. Others liked its integration options as well as the calculations and conditional logic features. 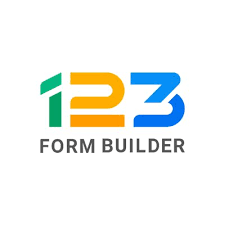 One user who gave Cognito Forms a positive review on G2 Crowd said that the program makes it easy for her to create online forms as there are plenty of templates available for various industries. She likes the drag-and-drop functionality as well as the ability to export data and integrate payments. She also mentioned that it has helped customize their online employment application. As of February 2019, there are not a lot of negative Cognito Forms reviews online. However, some users reported experiencing occasional technical glitches while trying to input data. Others wished that live phone support would be made available soon. Cognito Forms pricing is inclusive of a free account (Individual) and three paid subscription packages: Pro at $10 per month, Team at $24 per month, and Enterprise at $99 per month. The main differences between the plans include the number of users, entry limit, and storage, as well as access to premium features such as entry/submission management, data encryption, lookup field, and more. Cognito Forms charges a 1% payment processing fee per transaction for the free and Pro plans. Subscribers who choose to pay in full in advance for three to 24 months can avail of a prepayment discount of up to 20%. 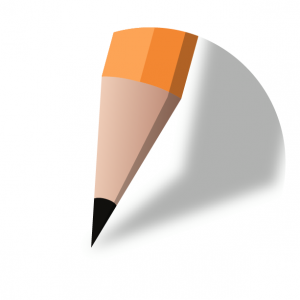 Ready to get started with Cognito Forms? Sign up for free. What Happens When a User Exceeds the Allowed Storage Capacity? Entries above the monthly limit will be unavailable until the user upgrades to the appropriate plan level. Files that exceed the allocated storage capacity will be captured, but all files will be unavailable until the user upgrades to a plan level with sufficient storage. Are file uploads to Cognito Forms protected? Cognito Forms supports full encryption of all entry data and uploaded files at rest. Users can also mark sensitive fields as protected to ensure they are not inadvertently transmitted insecurely, such as through email notifications or insecure redirects or webhooks. Have you read these Cognito Forms reviews and are still not sure if it’s the right fit for you? Read our reviews of all top online form builders or check out one of these three Cognito Forms alternatives.